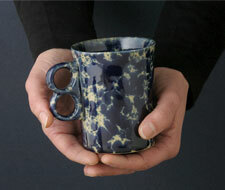 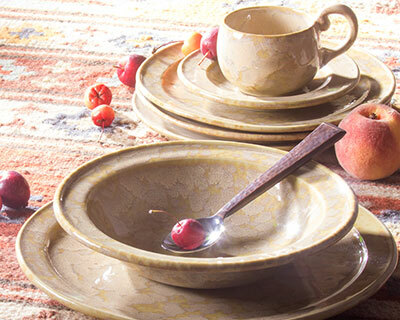 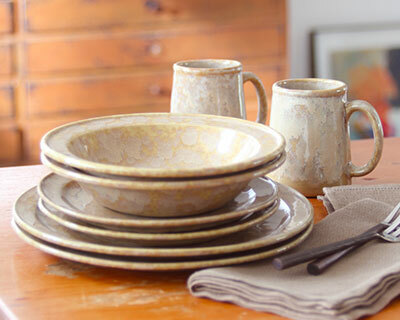 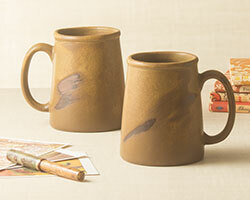 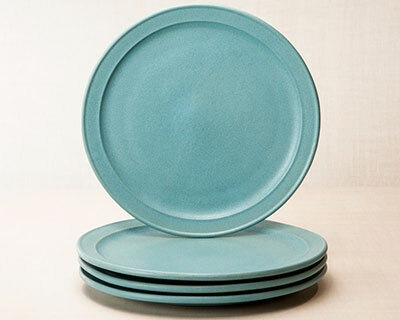 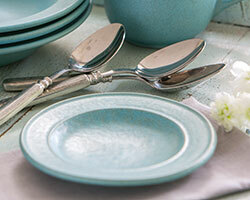 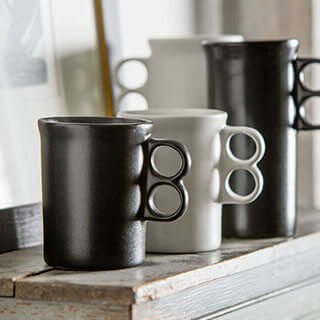 Bennington Potters has created thoughtful and original designs for decades, and NewLine Dinnerware is no exception. 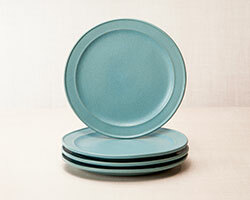 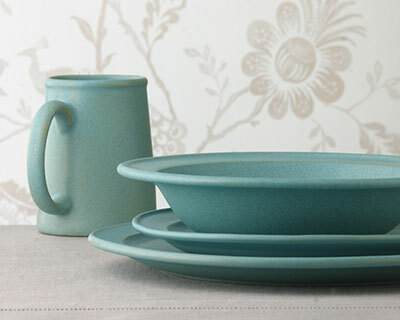 NewLine is the first dinnerware with a unique glazed bottom. 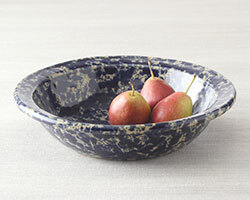 The sophisticated rimmed design blends well with classic Bennington shapes, and was in fact patterned after David Gil's most popular bowl (Item 1961). 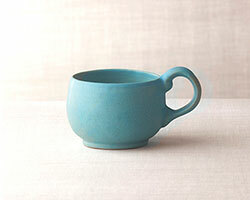 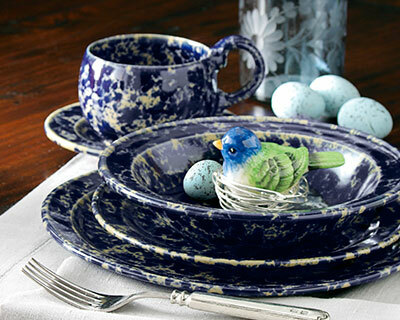 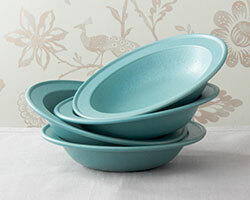 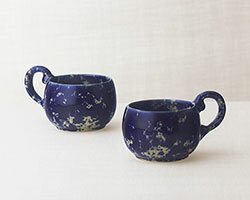 All Bennington Pottery is dishwasher and microwave safe, and always lead-free.